The agriculture sector is well on its way toward a third revolution and technology is the driving force. Möllerström claims that the technology increases oil yields anywhere from five to 15 percent and, so far, the results have borne his claim out. 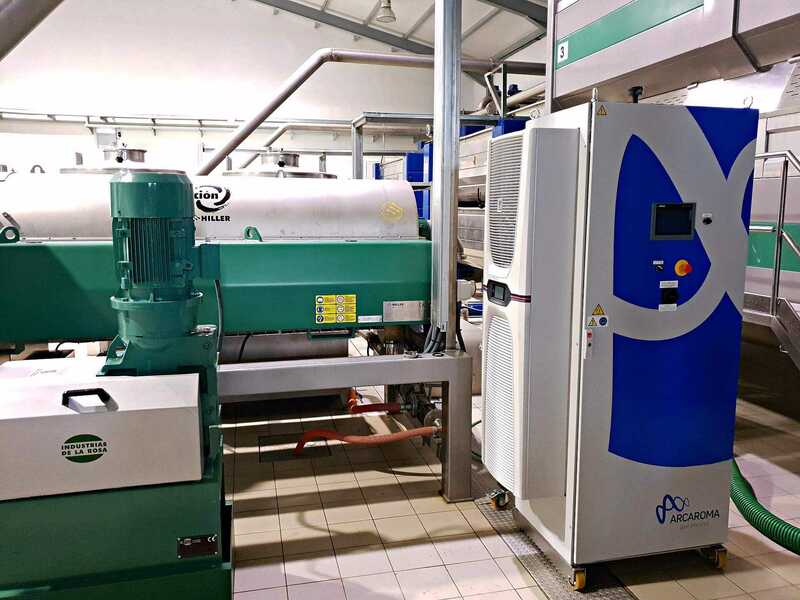 Maurizio Servili, a professor in the Department of Agriculture, Food and Environmental Sciences at the University of Puglia, has worked on the project with Möllerström from the beginning. He said that in tests run by the university, OliveCEPT has increased yields by five percent. Emilio Conti, the quality manager at Frantoio Conti, praised the technology in a YouTube video, highlighting both the increased quantity and quality of his yield, in terms of flavor profile, polyphenol content and aesthetics. Möllerström said that increasing polyphenol counts was not exactly what OliveCEPT was meant to do, but is a welcomed side effect of the process. While OliveCEPT is only now being used in a limited manner across the four aforementioned countries, Arc Aroma has also been testing the product in the Southern Hemisphere, with trial runs taking place in both Argentina and Chile. After four years to tweak the product, Möllerström said that he was getting positive feedback and will continue looking for clients, both large and small. Arc Aroma also uses similar technology in wine, beer and juice production.